Our Groups and Societies Tea Dance Kitchen Facilities The Kettering Room The Main Hall Looking for a New Venue? If you would like to enquire about availability, please do not hesitate to contact a member of the team on 01536 410253. Alternatively, you can contact our Sales and Events manager at cornmarkethall@legacyleisure.org.uk to discuss your event requirements. Whatever the nature of your business event our excellent team and facilities make Corn Market Hall the perfect venue. Dancing is a great way to stay in shape, receive a fantastic workout and look after your overall wellbeing. All of our classes are set in fun and sociable environments where you can make new friends and interact with a hub of like minded people. 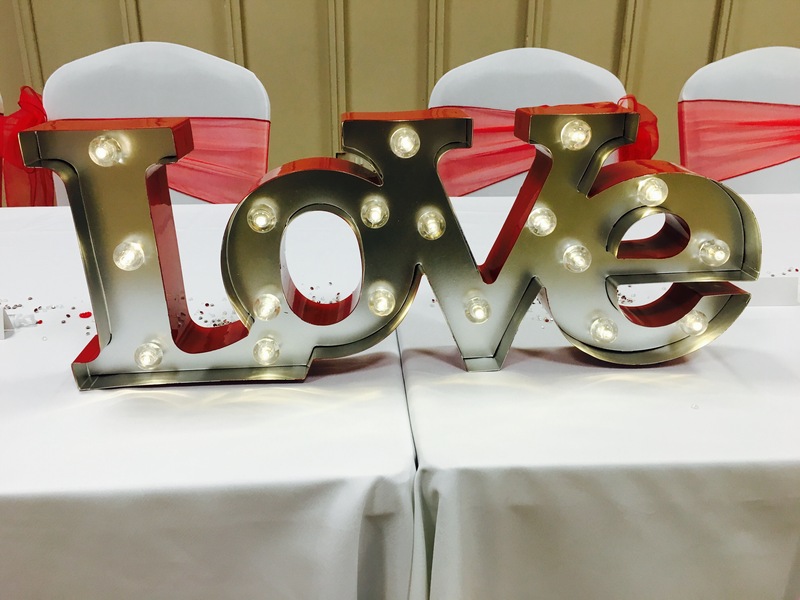 John and myself would like to thank you and your team for Helen and James wedding reception last Saturday, everything was perfect and nothing was too much trouble for you and your team. We really appreciate you making their day complete and so special. The food and service was second to none. Thank you all very much.